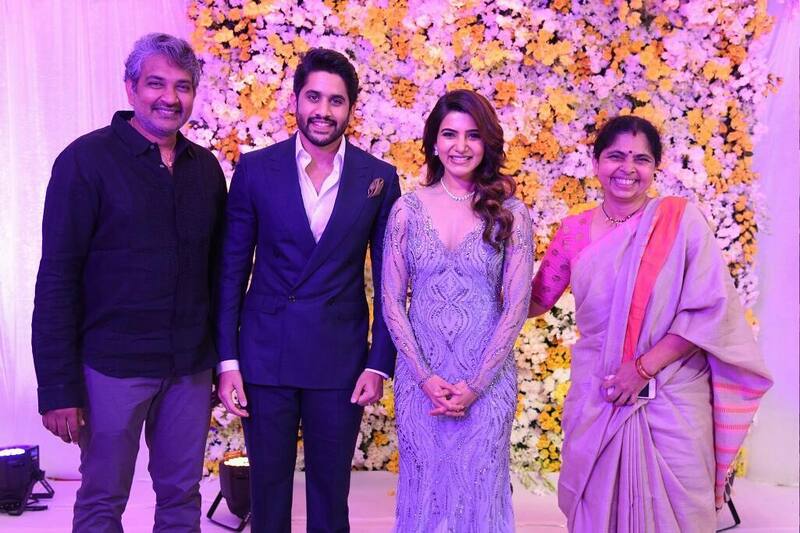 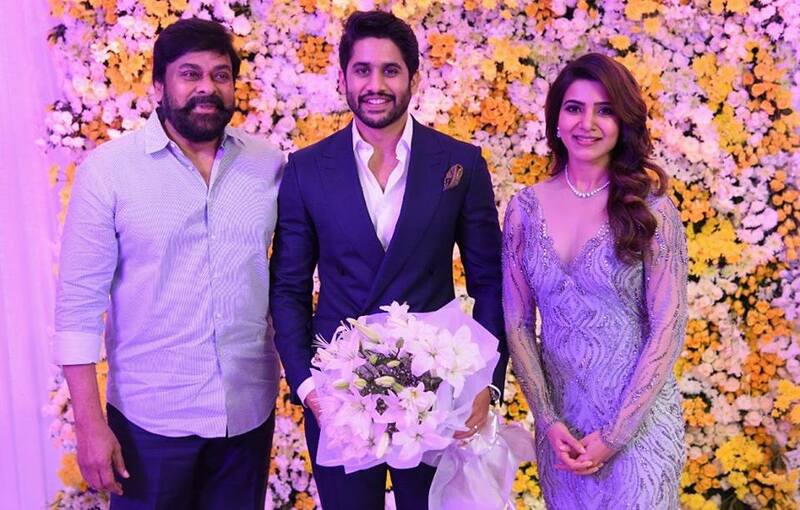 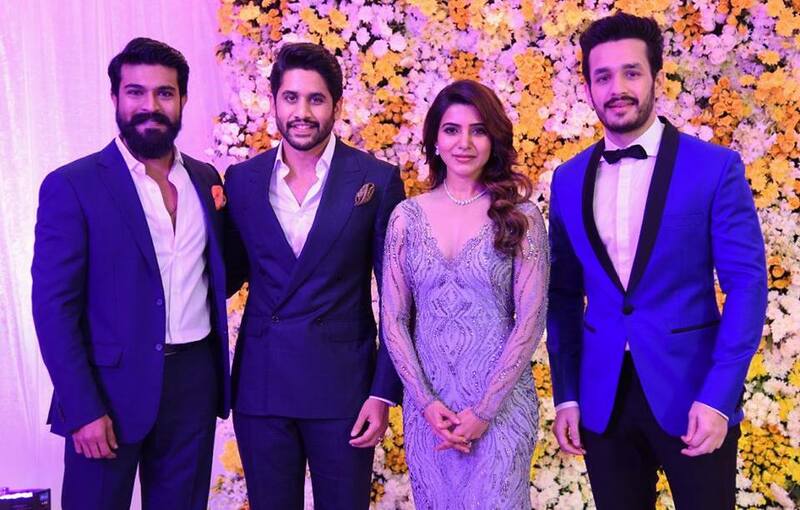 Samantha Akkineni and Naga Chaitanya photos: Both look on top of the world. 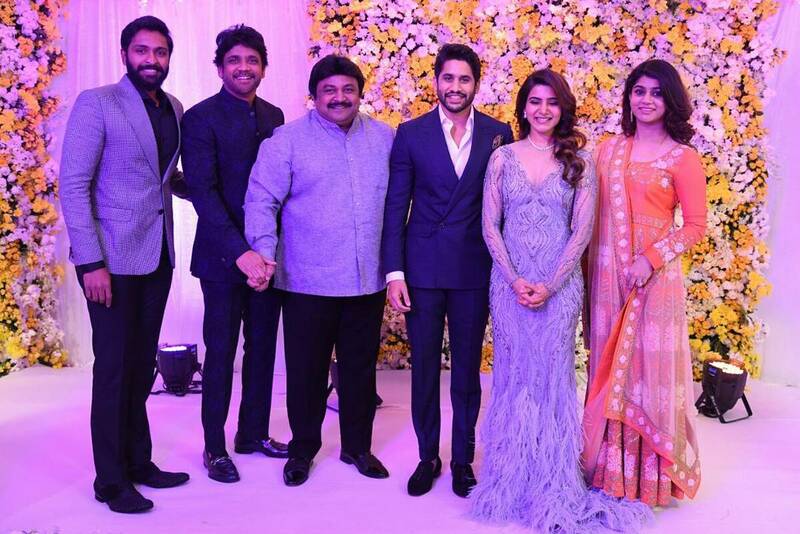 Check who all were there for the beautiful event. 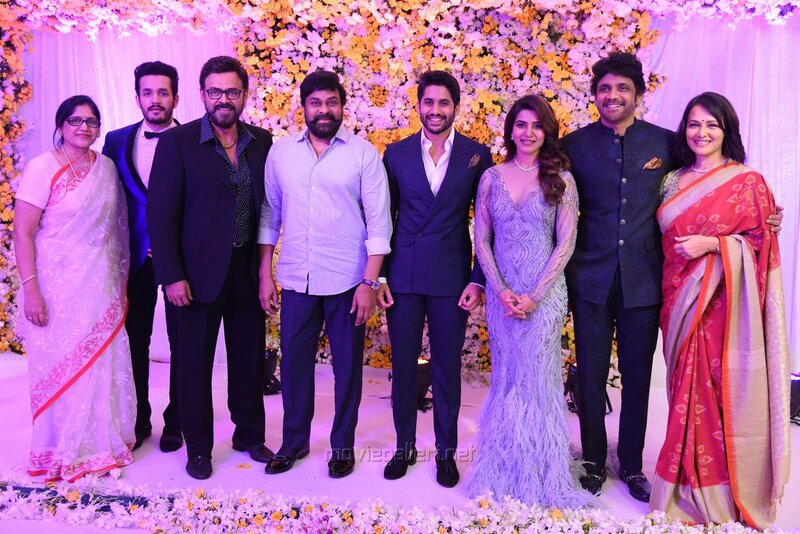 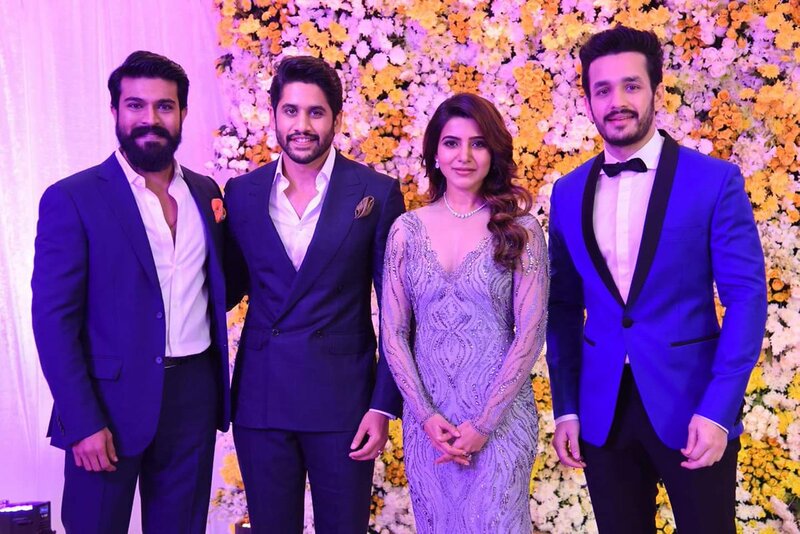 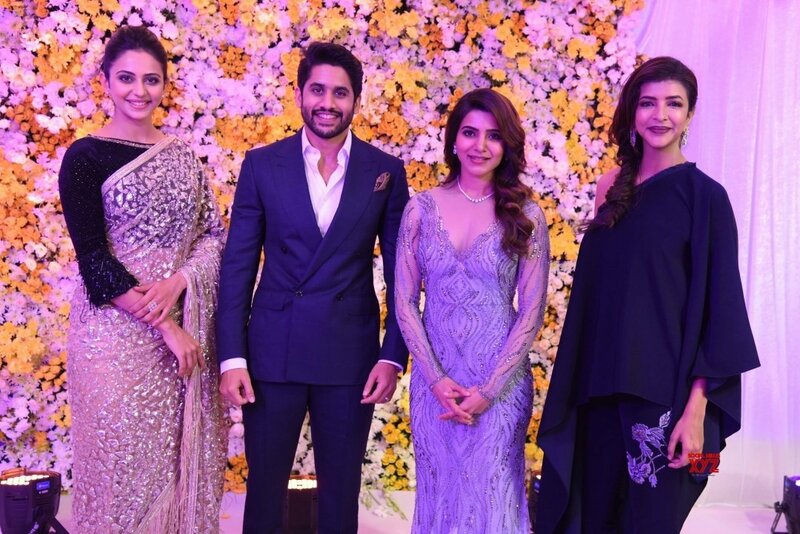 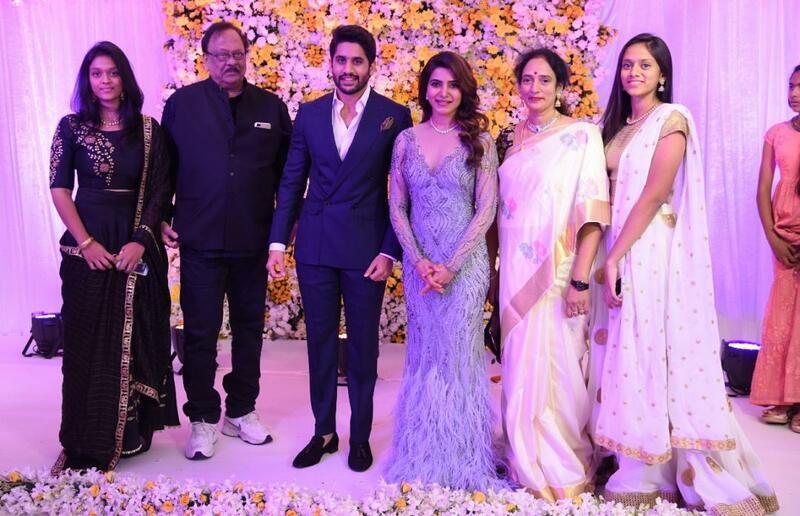 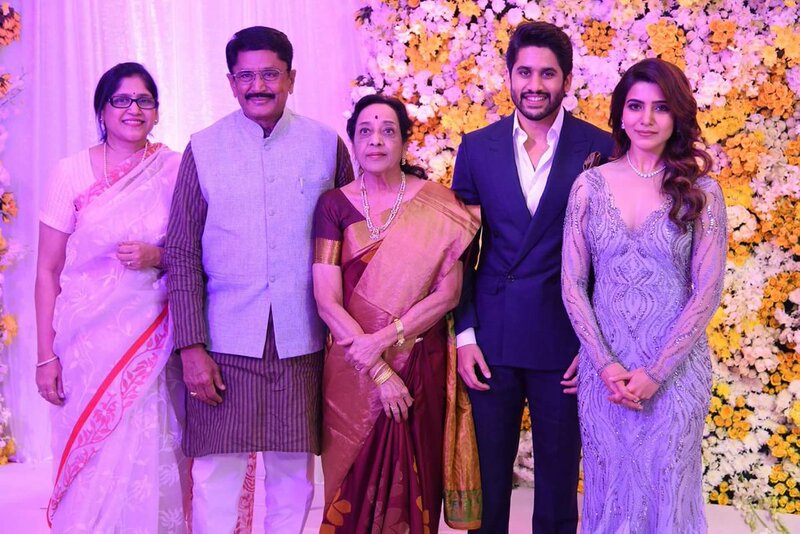 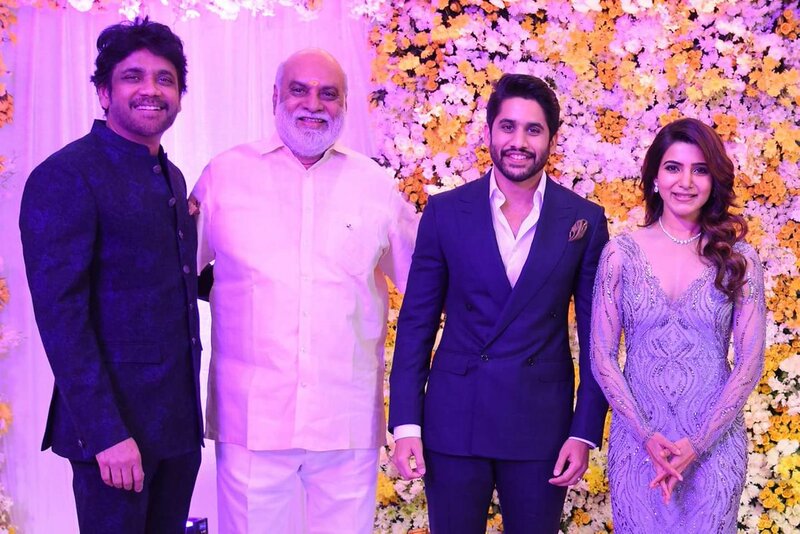 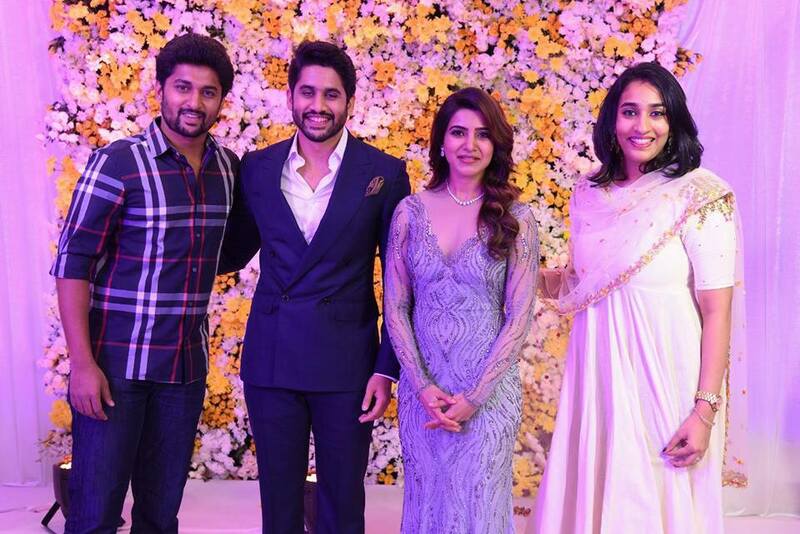 Apart from Nagarjuna family, Chiranjeevi, Venkatesh, Ram Charan, Rakul Preet, Allu Arjun… and a more celebrities were there for the marriage reception.